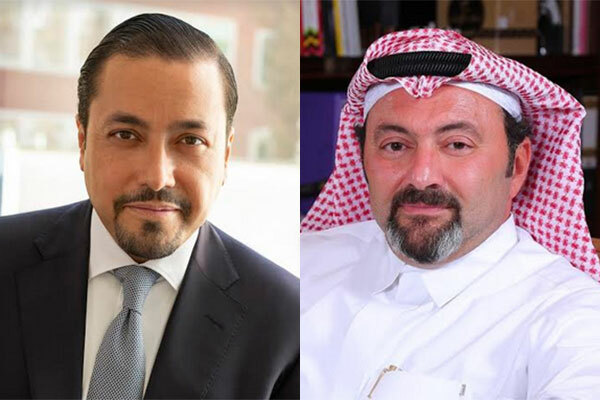 Bahrain-based Investcorp, a leader in alternative investment products, has signed an agreement to acquire a majority interest in Sweden-based Cambio Healthcare Systems AB from Valedo Partners Fund II AB and a group of minority investors. Cambio’s founders and management team will continue to hold a meaningful stake in the company. The transaction remains subject to receipt of customary regulatory approvals. Cambio operates in the Electronic Health Records (EHR) market, offering software solutions for acute, primary, social and person-centred care. Cambio promotes a holistic view on health and social care and offers an EHR agnostic solution for clinical decision support applicable for all branches of health and social care. The company, which has grown rapidly in recent years, has customers primarily in Sweden, Denmark and the UK, with more than 150,000 users of its software solutions. Cambio is headquartered in Stockholm, Sweden and has approximately 600 employees, of which the majority are dedicated to research and development as well as software maintenance.